A uniquely exotic blend of white grapes. Top value to be had here. The Aquila is a unique blend of Chardonnay, Viognier, and Petit Manseng from the Aquila Audax Vineyard in Beechworth. This is a field blend compiled by Adrian Rodda and Mark Walpole. It was fermented in aged barrels and matured for 10 months in said oak before bottling. The aim here is to create a wine with interesting texture, a food friendly nature and a point of difference. All boxes ticked here in the 2015 release. 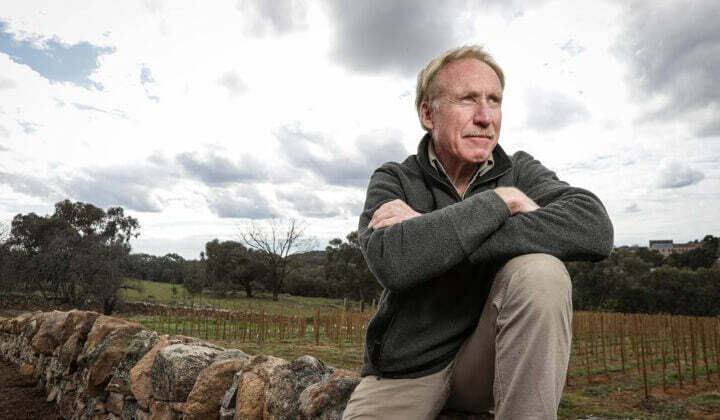 This is a more-ish and curious wine and top value for those looking for whites from Beechworth outside of the plentiful examples of Chardonnay and Rhone white varietals.